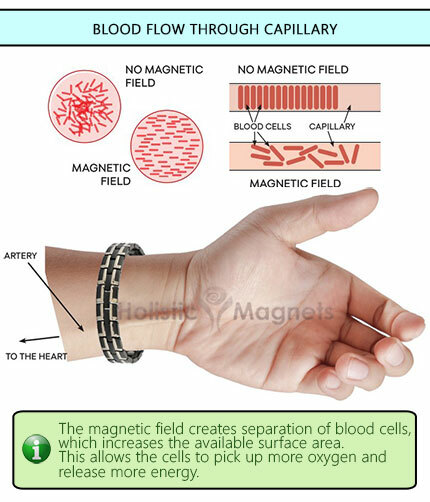 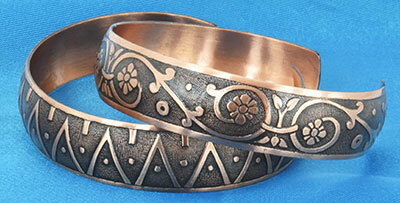 X-Large: to fit wrists approx. 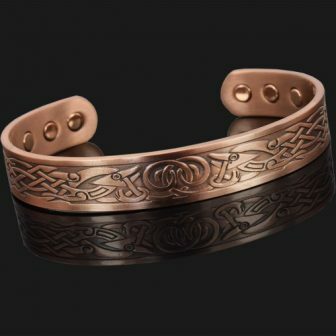 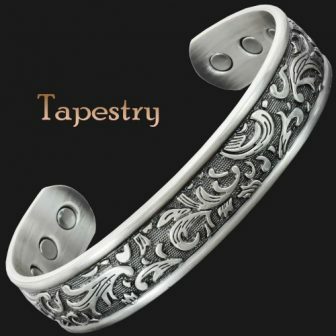 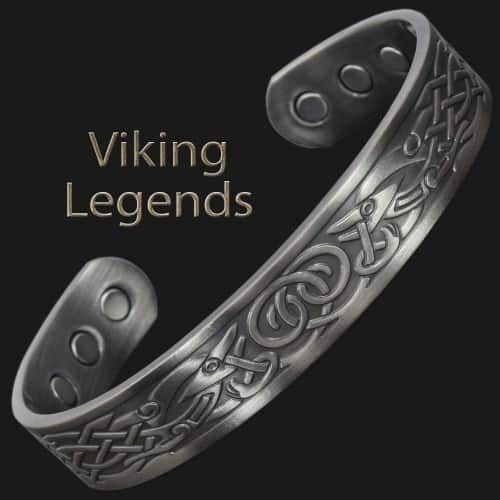 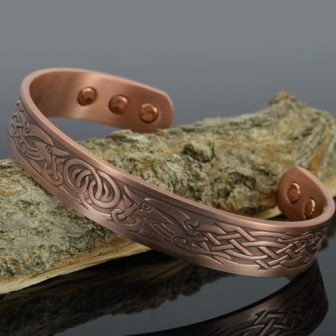 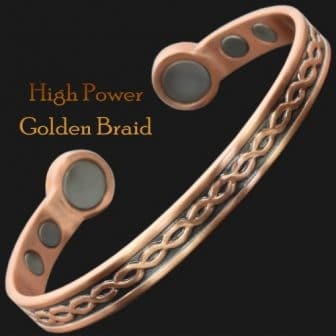 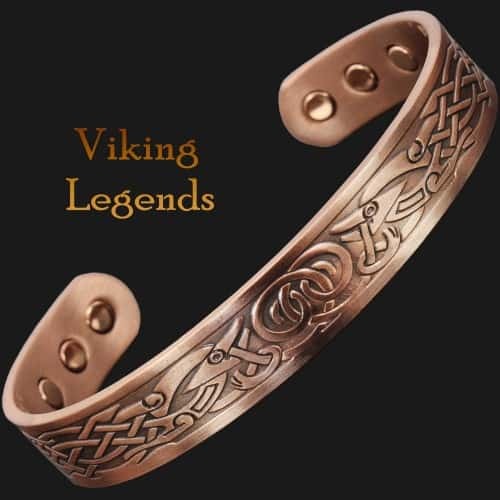 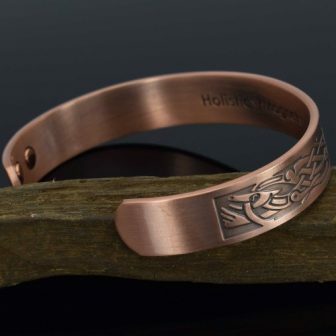 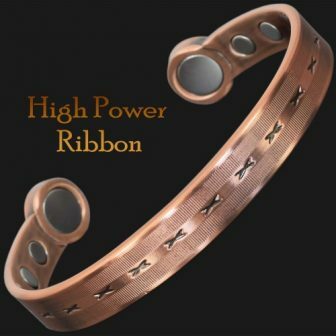 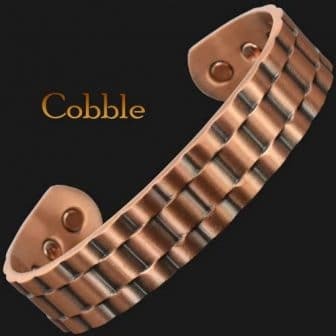 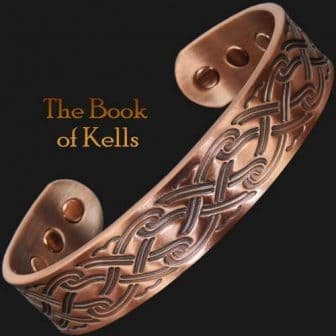 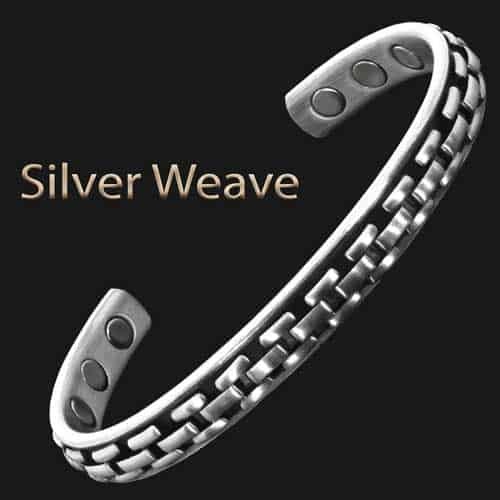 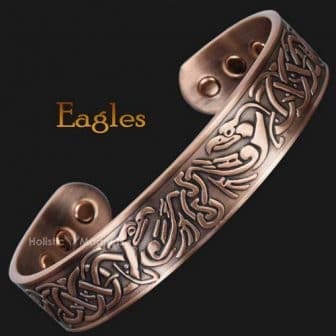 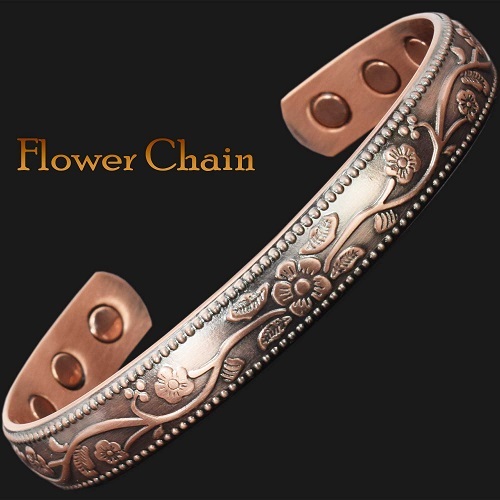 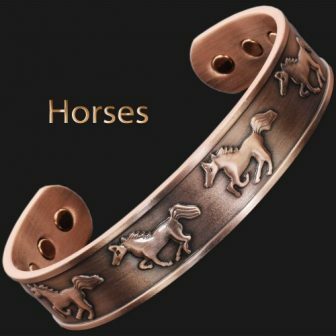 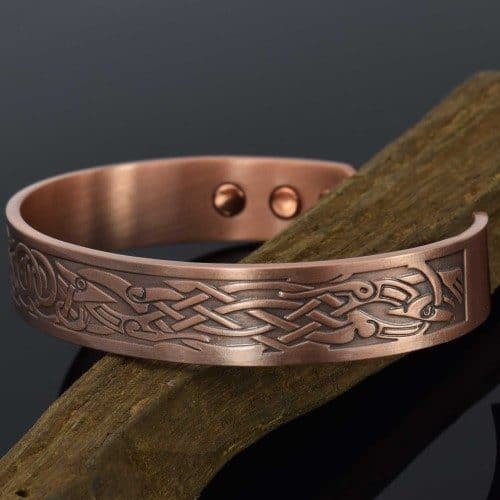 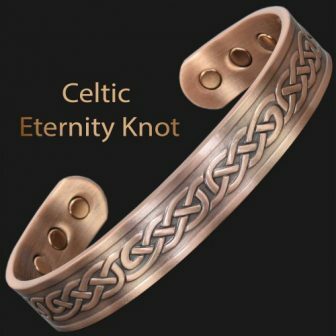 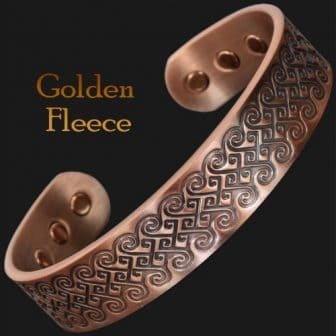 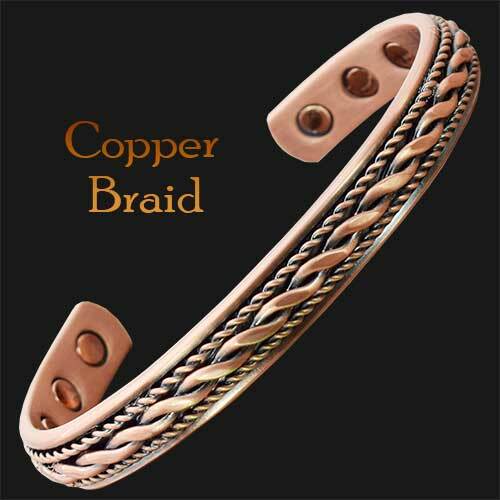 This Viking bracelet for men is made of pure copper and skillfully decorated with traditional Viking, Norse symbols. 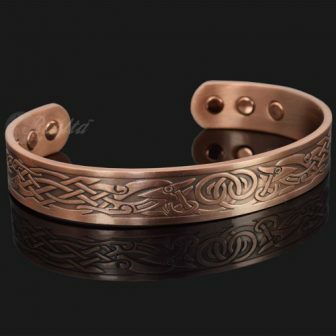 It features “Midgard Serpent”, a mythical dragon that was one of the main gods of Vikings. 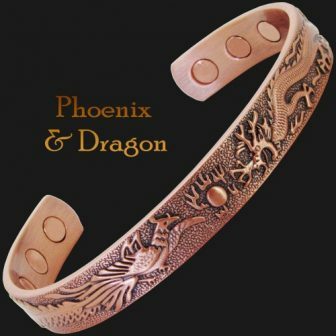 The dragon eating its own tail symbolises the infinity of life.